At the 2018 Seattle GNU/Linux Conference after-party, I gave a lightning talk about why the Linux console has only sixteen colors. Lightning talks are short, fun topics. I enjoyed giving the lightning talk, and the audience seemed into it, too. So I thought I'd share my lightning talk here. 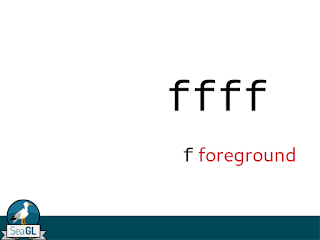 These are my slides in PNG format, with notes added. 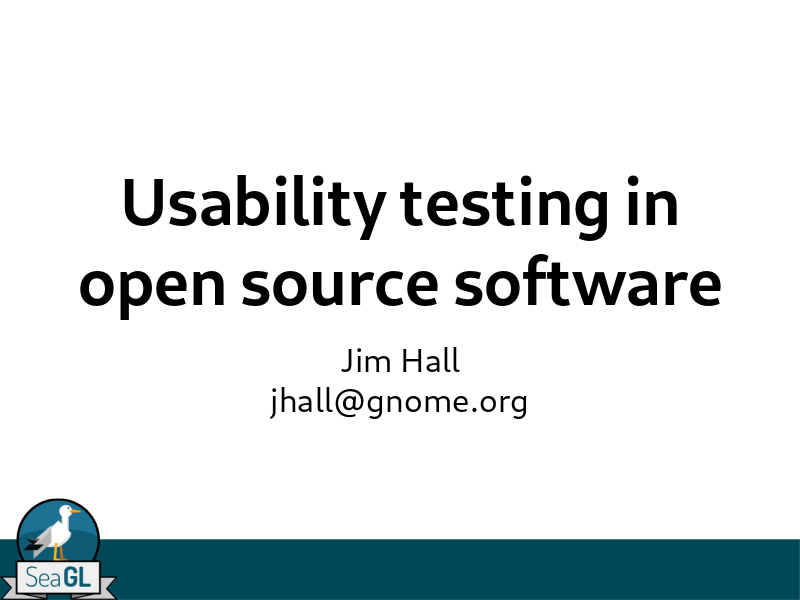 I recently attended the 2018 Seattle GNU/Linux Conference, where I gave a presentation about usability testing in open source software. 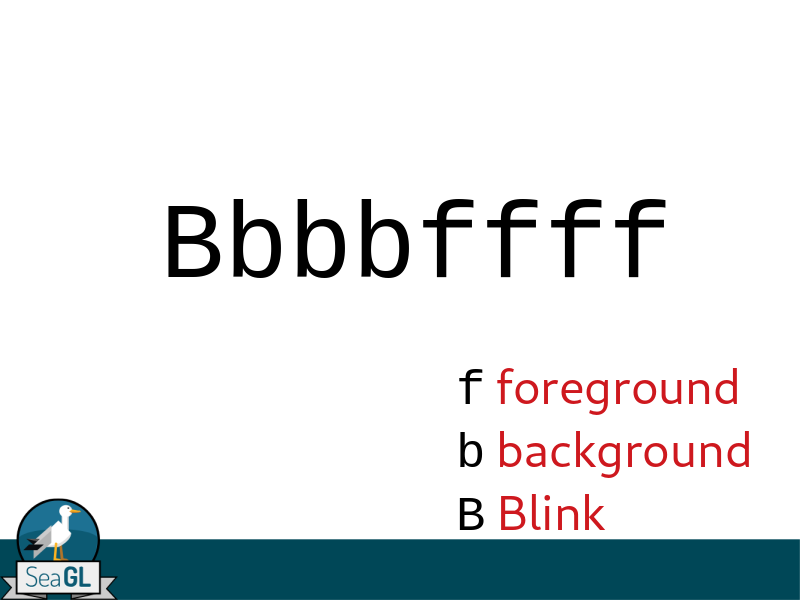 I promised to share my presentation deck. Here are my slides in PNG format, with notes added. This year, I decided to get back into the Outreachy program as a mentor. 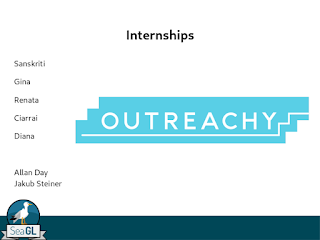 Outreachy is a paid internship program for women and others who are under-represented in open source software. As part of an intern's application process, we ask that they make a first contribution to their project. 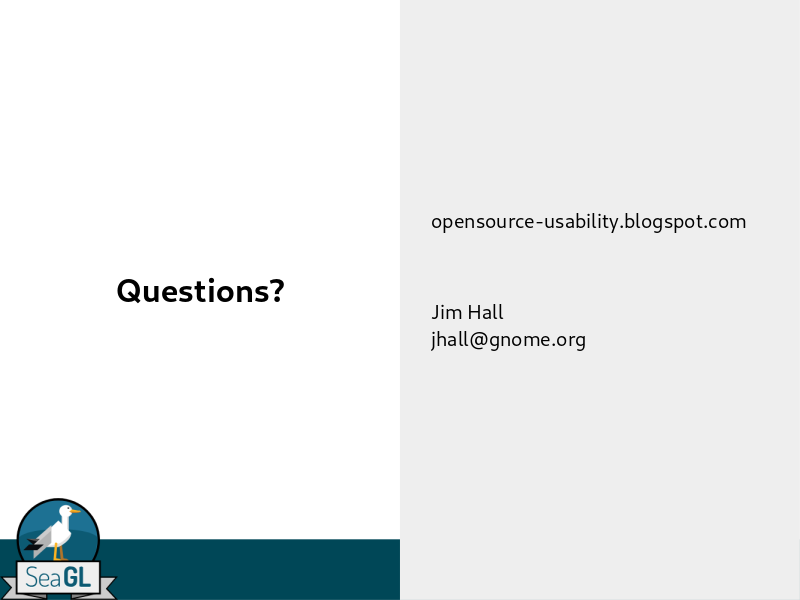 Since I would mentor usability testing for GNOME, this post explained how to do a usability test as part of that initial contribution. I think it's a good starting point for anyone who wants to get into usability testing. I recently wrote a book about FreeDOS. Using FreeDOS is my celebration of the 24th anniversary of FreeDOS. This is a collection of how-tos about installing and using FreeDOS, essays about my favorite DOS applications, and quick-reference guides to the DOS command line and DOS batch programming. I've been working on this book over several months, with the help of a great professional editor. The book was produced almost entirely with open source software. I'd like to share a brief insight into the tools I used to create, edit, and produce Using FreeDOS. For the last three years, I have served as CIO in local government. Governments at all levels are moving to embrace open data, where governments share public data proactively with citizens. Open data can be used, reused, mixed, and shared by anyone. I believe that next step is open source. Where we provide government data sets for anyone to view, adapt, and remix, we need to offer government source code for others to view, adapt, and remix. When I first started doing usability testing, I focused on icons. 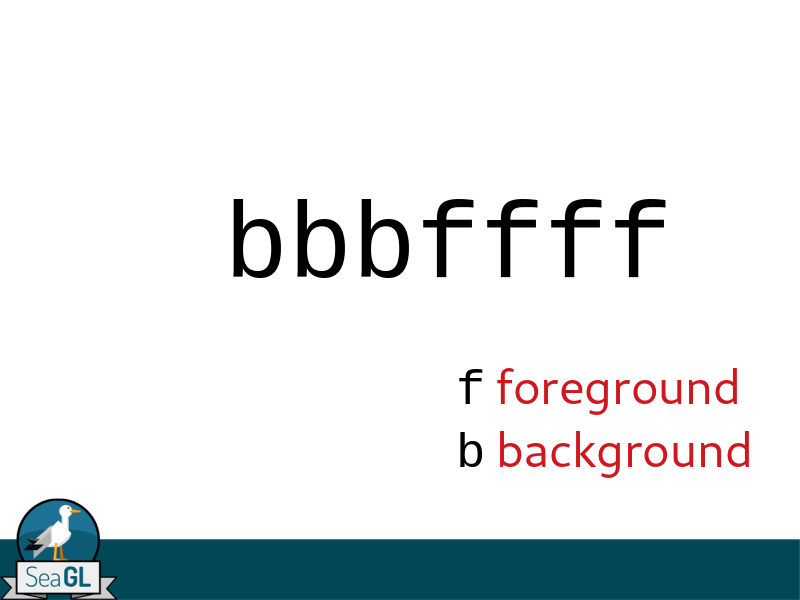 How will users perceive the function exposed by a single button, especially if that button is an icon? Icons can be abstract or representative. For example: in a word processing program, what icon would you click to print a document? 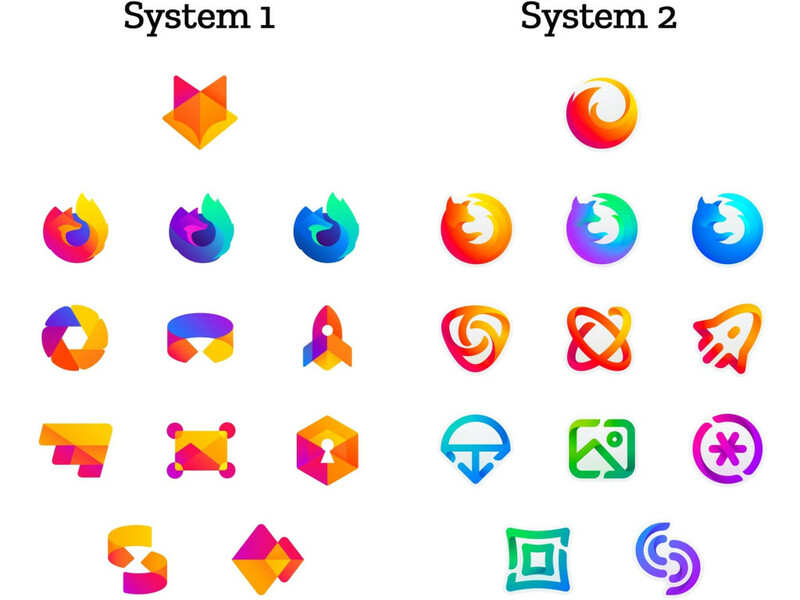 In this essay, I discuss elements of icons, and offer advice to Firefox as they proposed a new icon set. I recently learned that GNOME developers have proposed moving the application menu off the "top black bar" and into the application window. 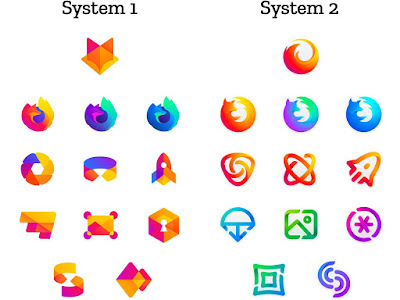 In this post, I shared a few thoughts on the new design concept. Every once in a while, I'll come across a discussion where someone justifies pirating a movie or popular TV show with "nothing of value was lost." Basically, these people claim that it isn't really "stealing" if the content creator (HBO, Disney, etc) keeps the original copy. But whether you realize it or not, copyright protection works for more than just the Big Media companies (HBO, Disney, etc). 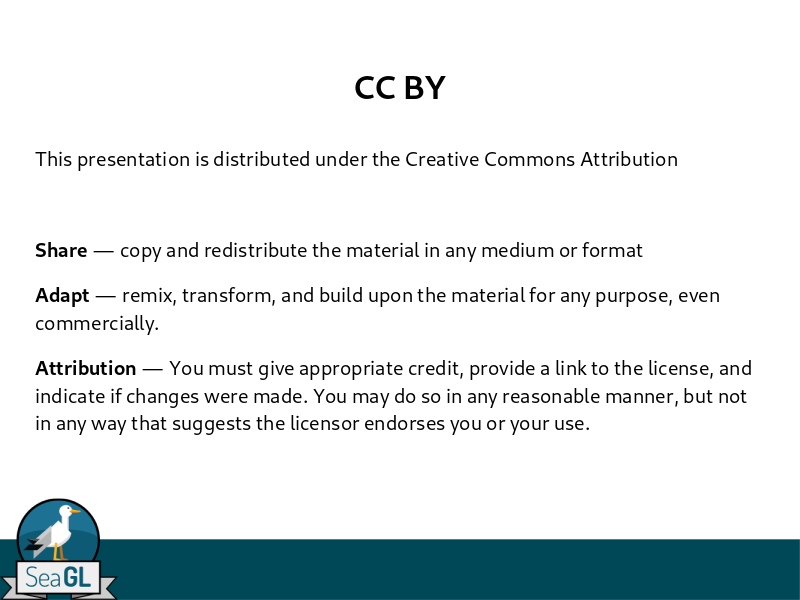 Copyright works for Free software and open source software, too. 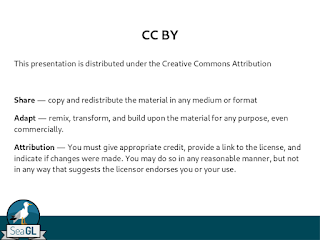 In fact, the copyleft afforded by the GNU General Public License only works because of copyright protections. A colleague had asked what books I'd recommend about open source software. I go back a ways with open source software. I first contributed to Free software and open source software in 1993, before the term "open source software" was widely adopted. So my list of book recommendations has some older titles on there. And that's good, because this list also provides a solid grounding for contributing to open source software. Earlier this year, someone asked me what Free software and open source software programs I really love. I thought I'd share that here, too. As I started to go through my favorite programs, I realized it was quite long. So I'm trying to keep the list short here, just the programs I use the most. 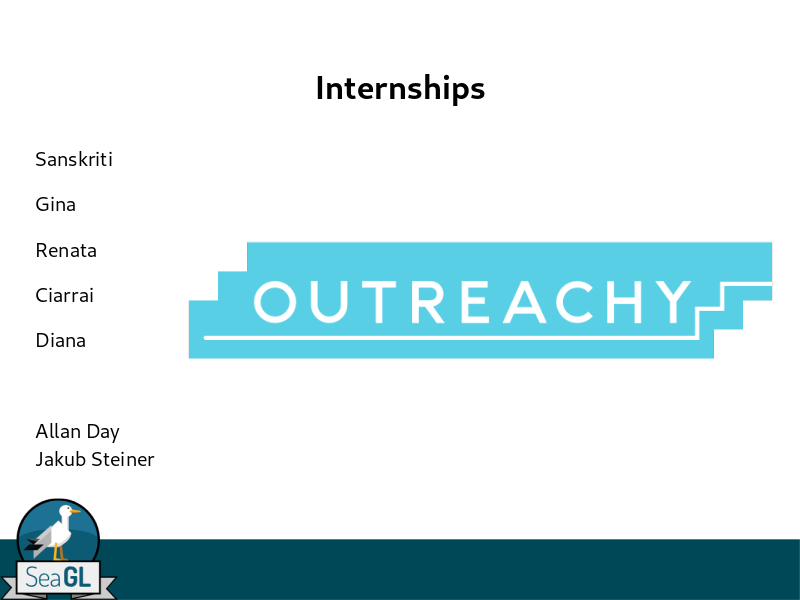 The Outreachy internship started this week! For this cycle, we are joined by Clarissa, who will help us with usability testing in GNOME. I wanted to share our progress in the internship. I hope to provide regular status updates on our work. Most of our work in the internship will be testing designs that haven't gone "live" yet (this is called "prototype usability testing"). Allan and Jakub will create mock-ups of new designs, and Clarissa will do usability testing on them. You can read a bit about this on Allan's blog post. Ciarrai interned with us a few years ago, and worked on prototype usability testing for the then-upcoming GNOME Settings app redesign. We wrote an article together for OpenSource.com about paper-based usability testing that you might find interesting. You may also be interested in an older article I wrote about usability testing with prototypes. I don't expect that we'll be testing with the animated prototypes that my article proposes, but it's good background material. As you prepare for usability testing, you may ask "How many testers do I need?" The answer is "about five" if you are doing a traditional usability test. For a paper prototype test, this may be different. How many do you think we need? For additional background, you might be interested to read this essay about how many testers you need, and why the answer is "about five." Note that "five" only applies to doing usability testing in a traditional or "formal" usability test, where you test real people with real scenario tasks against a real product. 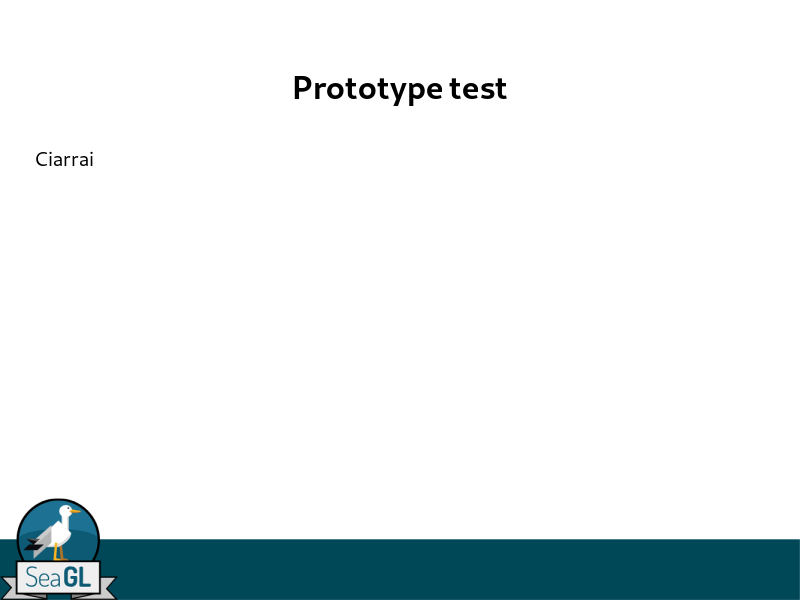 For paper prototype testing, you have a different value for L, so we'll need a different number of testers. But this is a good start to understanding the assumptions. 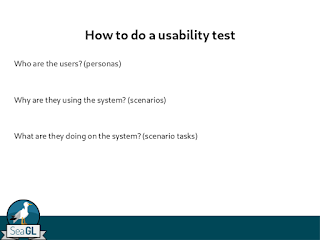 Usability expert Jakob Nielsen has a good video about "five testers" that I often recommend. Looking for more background information? Here are a few additional articles related to "how many testers do I need?" That last article makes an interesting point that I'll quote here: "Studies to evaluate a prototype of a novel user-interface design often concern the discovery of severe show-stopper problems. Testing usually reveals such severe errors relatively quickly, so these tests often require fewer participants." 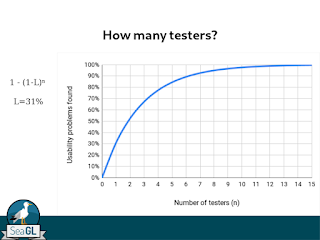 But, how many testers do you think you'll need for each iteration of prototype testing? Since then, I've joined the GNOME Design Team where I help with usability testing. I’ve worked with others on usability testing since then. I have mentored in Outreachy, formerly the Outreach Program for Women. Sanskriti, Gina, Renata, Ciarrai, Diana were all interns in usability testing. Allan and Jakub from the GNOME Design Team co-mentored as advisers. What do we mean when we talk about “usability”? You can find some formal definitions of usability that talk about the Learnability, Efficiency, Memorability, Errors, and Satisfaction. 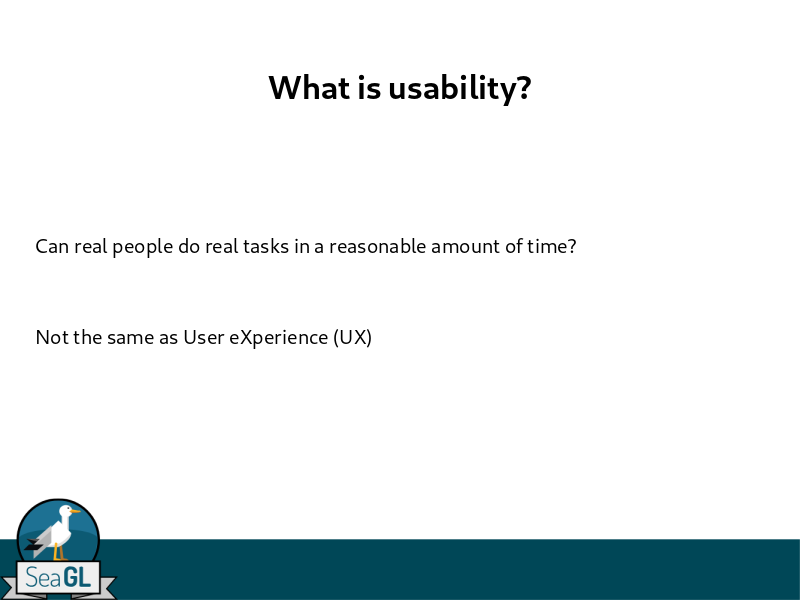 But I find it helps to have a “walking around” definition of usability. A great way to summarize usability is to remember that real people are busy people, and they just need to get their stuff done. So a program will have good usability if real people can do real tasks in a realistic amount of time. User eXperience (UX) is technically not the same as usability. Where usability is about real people doing real tasks in a reasonable amount of time, UX is more about the emotional connection or emotional response the user has when using the software. You can test usability in different ways. I find the formal usability test and prototype test work well. You can also indirectly examine usability, such as using an expert to do a heuristic evaluation, or using questionnaires. But really, nothing can replace watching a real person trying to use your software; you will learn a lot just by observing others. People think it's hard to do usability testing, but it's actually easy to do a usability test on your own. You don’t need a fancy usability lab or any professional experience. You just need to want to make your program easier for other people to use. 2. For each persona, write a brief statement about why that user might use the software to do their tasks. There are different ways that a user might use the software, but just jot down one way. This is a Use Scenario. With scenarios, you can better understand the circumstances when people use the software. 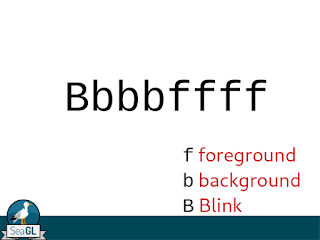 You don’t have your glasses with you, so it’s hard to see the text on the screen. 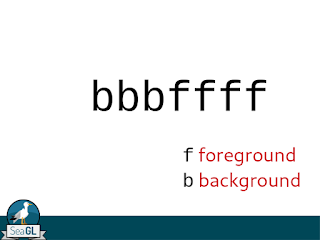 Make the text bigger so you can read it more easily. 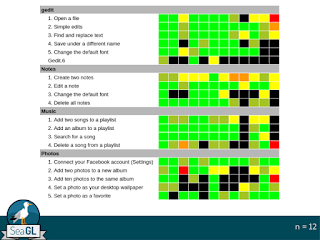 The challenge in scenario tasks is not to accidentally give hints for what the tester should do. Avoid using the same words and phrases from menus. Don’t be too exact about what the tester should do - instead, describe the goal, and let the tester find their own path. Remember that there may be more than one way to do something. 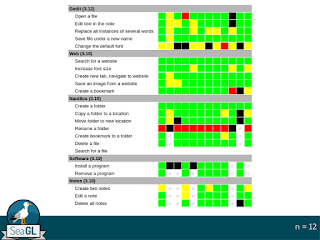 The key in doing a usability test is to make it iterative. Do a usability test, analyze your results, then make changes to the design based on what you learned in the test. Then do another test. But how many testers do you need? You don’t need many testers to do a usability test if you do it iteratively. Doing a usability test with five testers is enough to learn about the usability problems and make tweaks to the interface. At five testers, you’ve uncovered more than 80% of usability problems, assuming most testers can uncover about 31% of issues (typical). 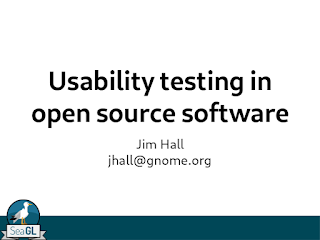 But you may need more testers for other kinds of usability tests. “Only five” works well for traditional/formal usability tests. For a prototype test, you might need more testers. But five is enough for most tests. 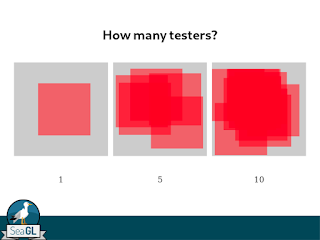 If every tester can uncover about 31% of usability problems, then note what happens when you have one, five, and ten testers in a usability test. You can cover 31% with one tester. 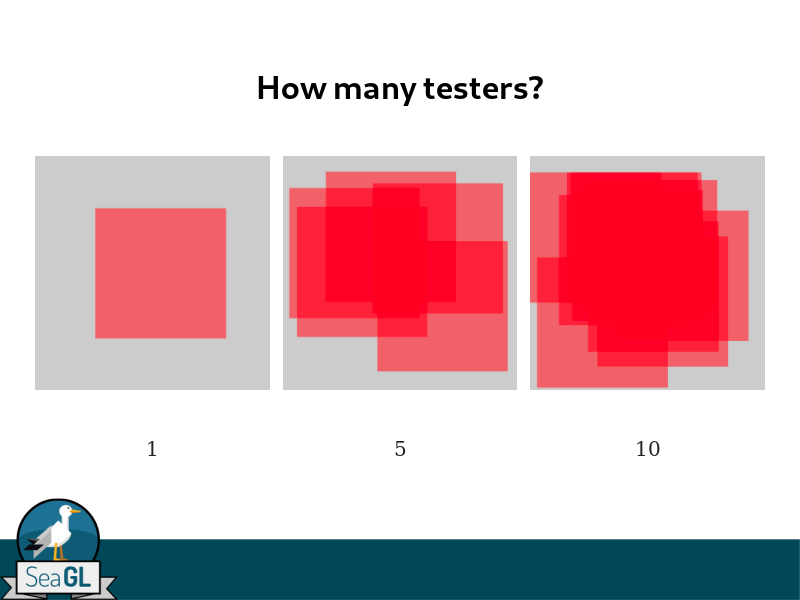 With more testers, you have overlap in some areas, but you cover more ground with each tester. At five testers, that’s pretty good coverage. At ten testers, you don’t have considerably better coverage, just more overlap. I made this sample graphic to demonstrate. 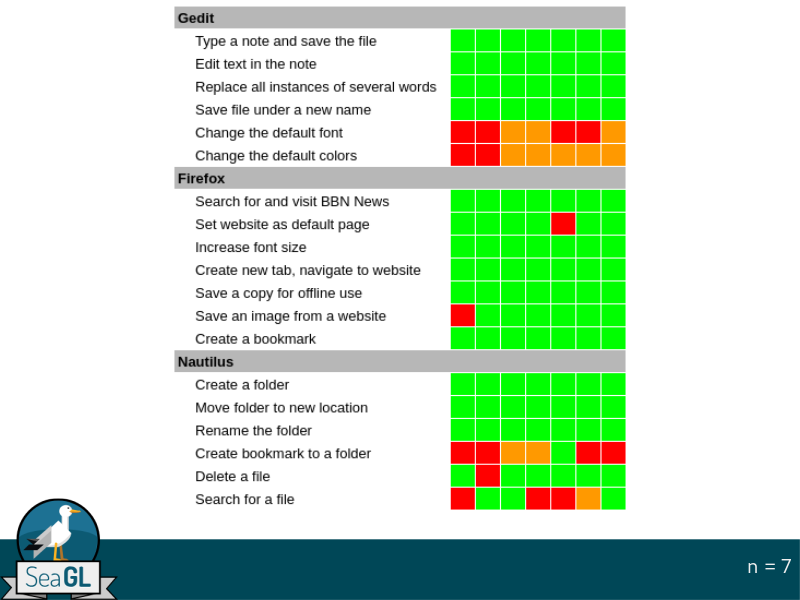 The single red square covers 31% of the grey square's area (in the same way a tester can usually uncover about 31% of the usability problems, if you've designed your test well). 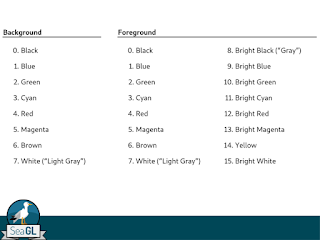 Compare five and ten testers. You don't get significantly more coverage at ten testers than at five testers. You get some extra coverage, and more overlap, but that's a lot of extra effort for not a lot of extra value. Five is really all you need. 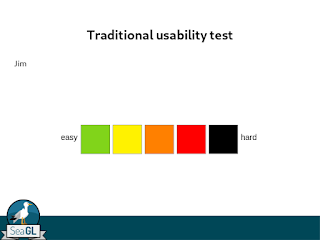 Let me show you a usability test that I did. Actually, I did two of them. This was part of my work on my Master’s degree. 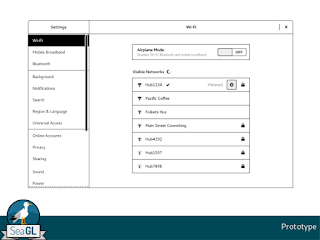 My capstone was Usability Themes in Open Source Software. Hall, James. (2014). 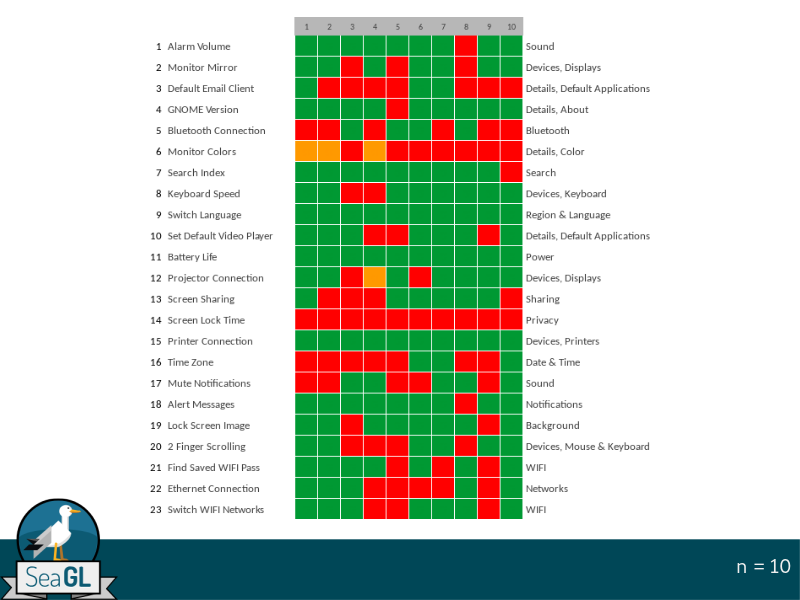 Usability Themes in Open Source Software. University of Minnesota. 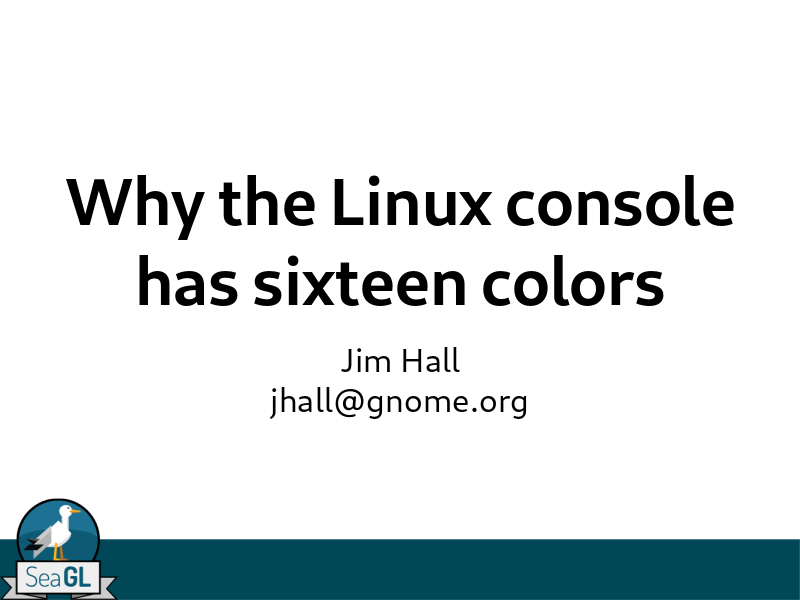 I wrote up the results for each test as separate articles for Linux Journal: “The Usability of GNOME” (December, 2014) and “It’s about the user: Usability in open source software” (December, 2013). I like to show results in a “heat map.” A heat map is just a convenient way to show test results. 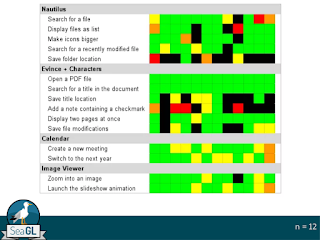 Scenario tasks are in rows and each tester is a separate column. 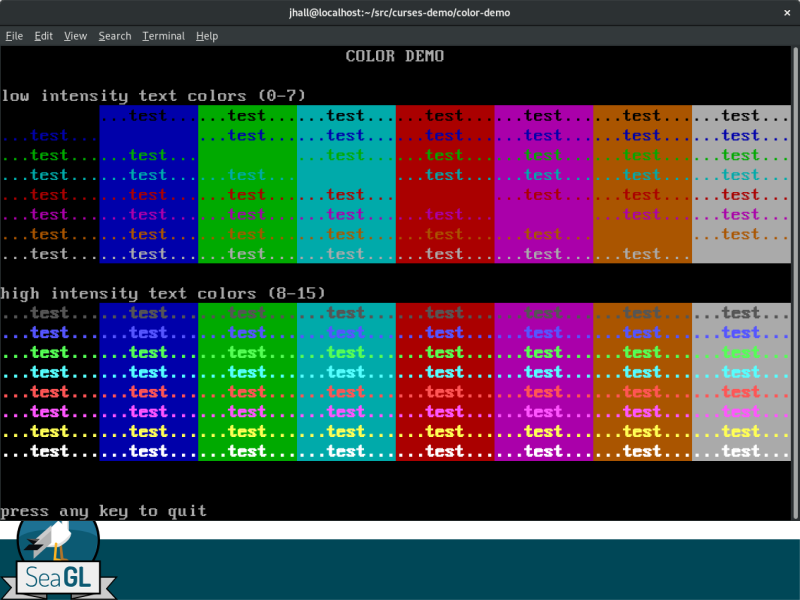 There are some “hot” rows here, which show tasks that were difficult for testers: setting the font and colors in gedit, and setting a bookmark in Nautilus. Also searching for a file in Nautilus was a bit challenging, too. So my test recommended that the GNOME Design Team focus on these four to make them easier to do. This next one is the heat map from my capstone project. Note that I tried to do a lot here. You need to be realistic in your time. Try for about an hour (that’s what I did) but make sure your testers have enough time. The gray “o” in each cell is where we didn’t have enough time do that task. You can see some “hot rows” here too: setting the font in gedit, and renaming a folder in Nautilus. And changing all instances of some words in gedit, and installing a program in Software, and maybe creating two notes in Notes. Sanskriti did a usability test that was similar to mine, so we could measure changes. She had a slightly different color map here, using two tones for green. But you can see a few hot rows: changing the default colors in gedit, adding photos to an album in Photos, and setting a photo as a desktop wallpaper from Photos. 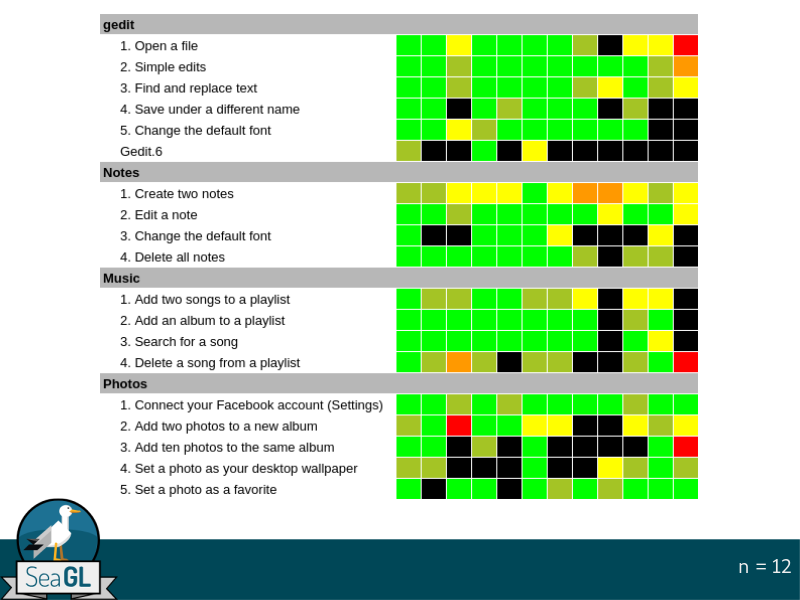 Also some warm rows in creating notes in Notes, and creating a new album in Photos. You can see some hot rows in Gina's test: bookmarking a location in Nautilus, adding a special character (checkmark) using Characters and Evince, and saving the location (bookmark) in Evince. Also some warm rows: changing years in Calendar, and saving changes in Evince. Maybe searching for a file in Nautilus. 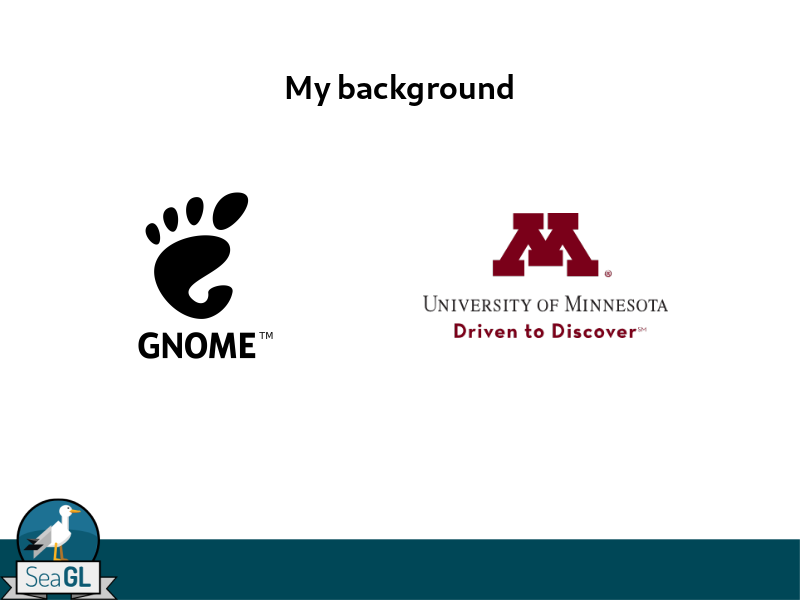 Gina did such great work that we co-authored an article in FOSS Force: "A Usability Study of GNOME" (March, 2016). 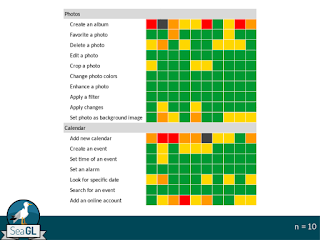 In Renata’s heat map, you can see some hot rows: creating an album in Photos, adding a new calendar in Calendar, and connecting to an online account in Calendar. And maybe deleting a photo in Photos and setting a photo as a wallpaper image in Photos. Some issues in searching for a date in Calendar, and creating an event in Calendar. See also our article in Linux Voice Magazine: "GNOME Usability Testing" (November, 2016, Issue 32). Remember the “only five” slide from a while back? That’s only for traditional/formal usability tests. For a prototype test, we didn’t think five was enough, so Ciarrai did ten testers. For Ciarrai’s heat map, we used slightly different colors because the tester wasn’t actually using the software. They were pointing to a paper printout. 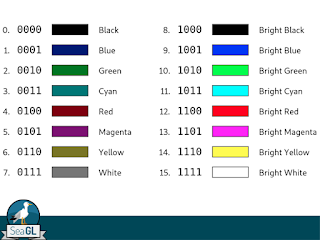 Here, green indicates the tester knew exactly what to point to, and red indicates they pointed to the wrong one. 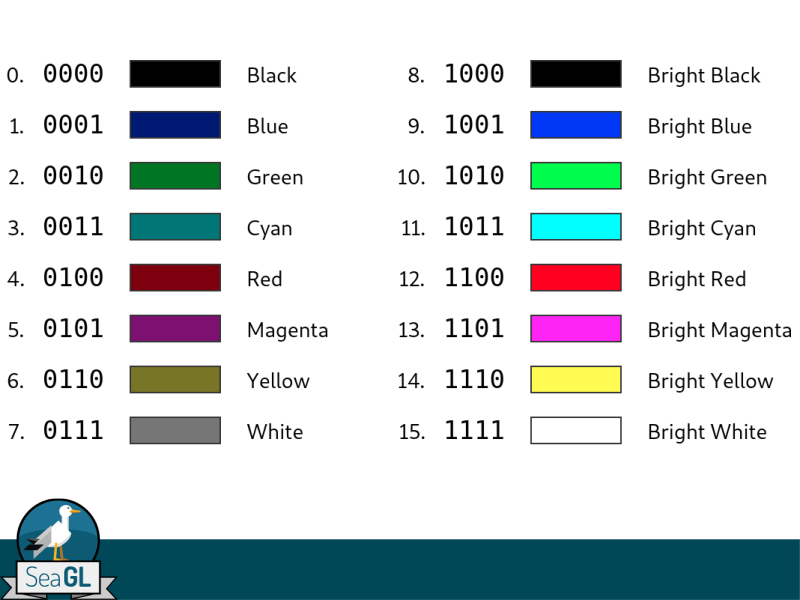 Or for some tasks that had sub-panels, orange indicates they got to the first panel, and failed to get to the second setting. You can see some hot rows, indicating where people didn’t know what category would have the Settings option they were looking for: Monitor colors, and Screen lock time. Also Time zone, Default email client, and maybe Bluetooth and Mute notifications. 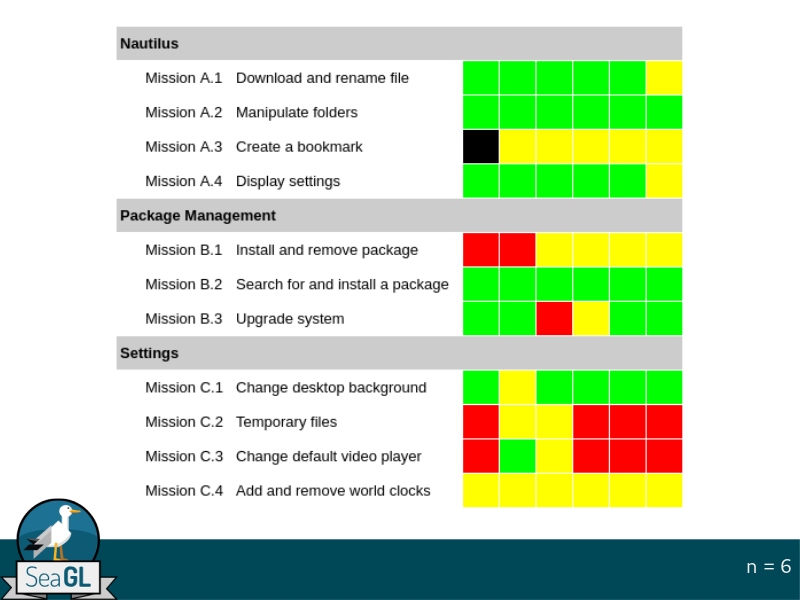 They had more general “goals” for testers, called “missions.” Similar to scenario tasks, the missions had a more broad goal that provided some flexibility for the tester. But not very different from scenario tasks. You can see some hot rows here: temporary files and change default video program in Settings, and installing/removing packages in Package Management. 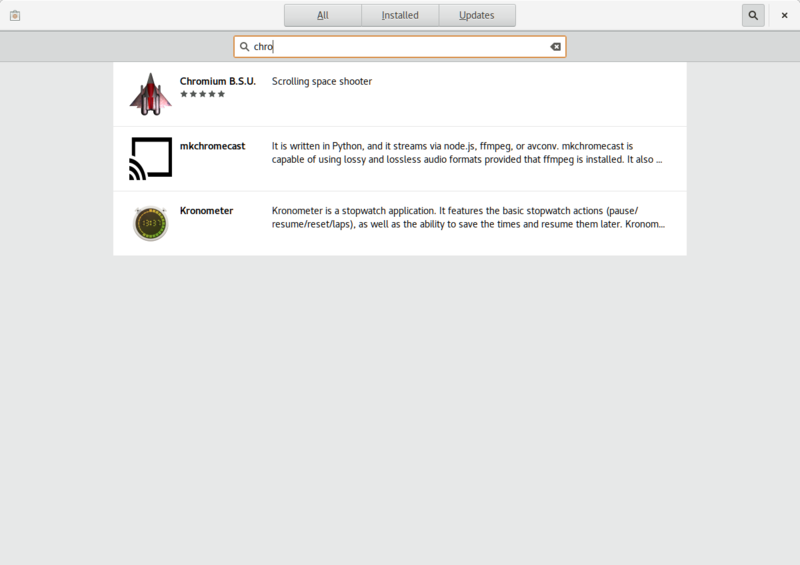 Also some issues in creating a bookmark in Nautilus, and adding/removing other clocks in Settings. If you want more information, please visit my blog or email me. 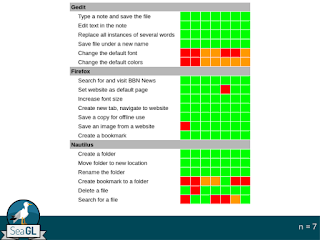 I hope this helps you to do usability testing on your own programs. Usability is not hard! Anyone can do it! 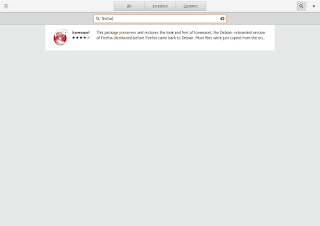 My new Librem 13 arrived yesterday, and it was my first opportunity to play around with PureOS. I thought I'd share a few thoughts here. 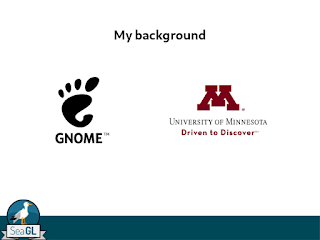 Because it's GNOME, the desktop was immediately familiar to me. 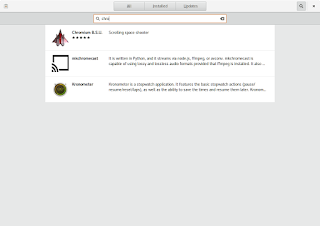 I've been a GNOME user for a long time, and I work with GNOME in testing usability of new features. So the GNOME desktop was a definite plus for me. It's not a stock GNOME, however. 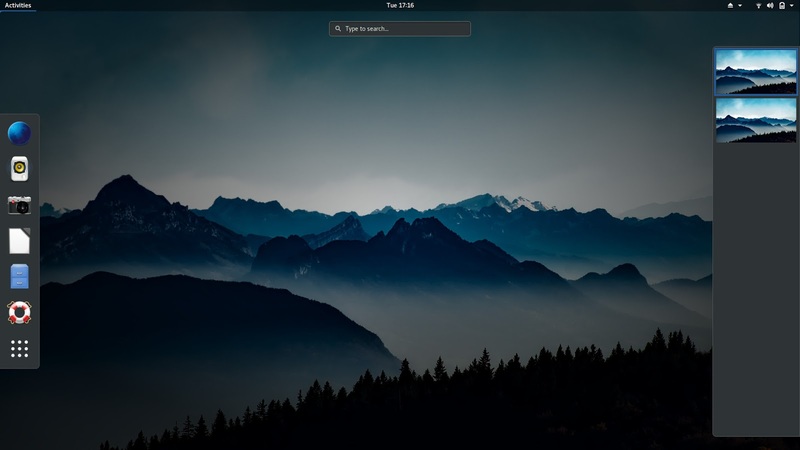 PureOS uses a custom theme that doesn't use the same colors as a stock GNOME. 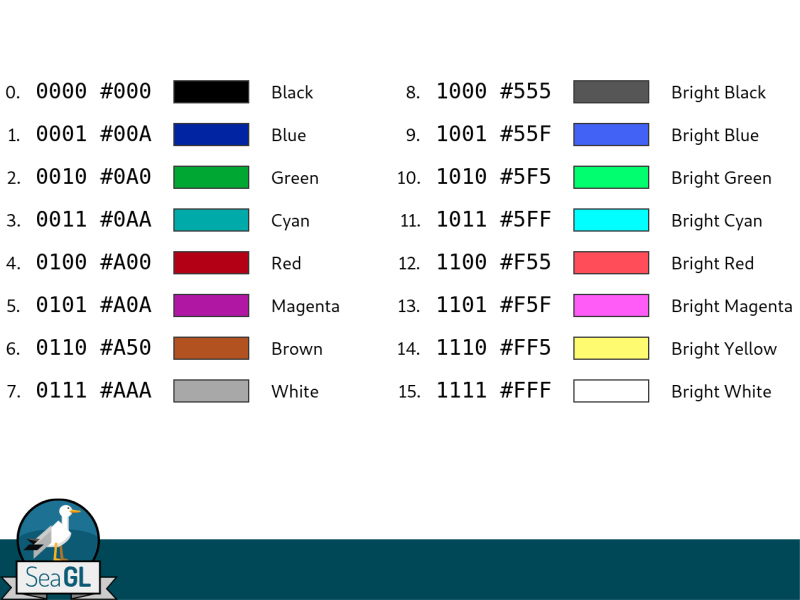 GNOME doesn't use color very often, but I noticed this right away in the file manager. 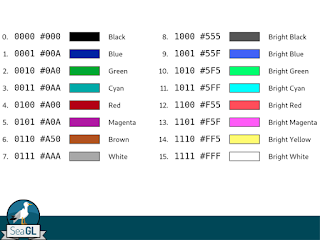 Clicking on a navigation item highlights it in a sort of rust color, instead of the usual blue. Overall, I thought PureOS was okay. It doesn't really stand out in any particular way, and I didn't like a few choices they made. So in the end, it's just okay to me. However, I did run into a few things that would seem odd to a new user. 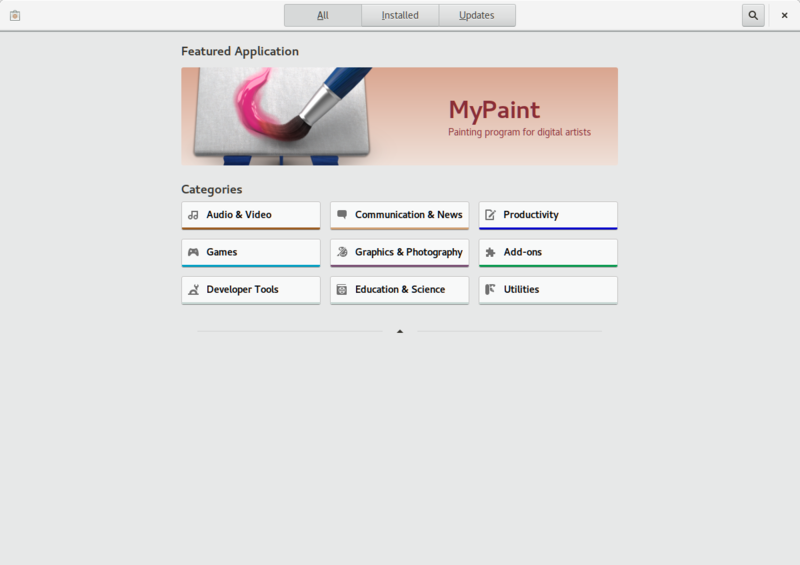 When I clicked on Activities to bring up the overview, I was confused about what looked like a "file" icon in the dock. I understood the other icons. The speaker icon is Rhythmbox, my favorite music application. The camera icon is clearly a photo application (GNOME Photos). 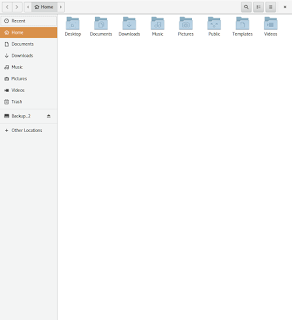 The blue file cabinet is the GNOME file manager. And the life ring is GNOME's Help system (but I would argue the "ring buoy" icon is not a great association for "help" in 2018; better to use an international circle-"?" help symbol, but I digress). 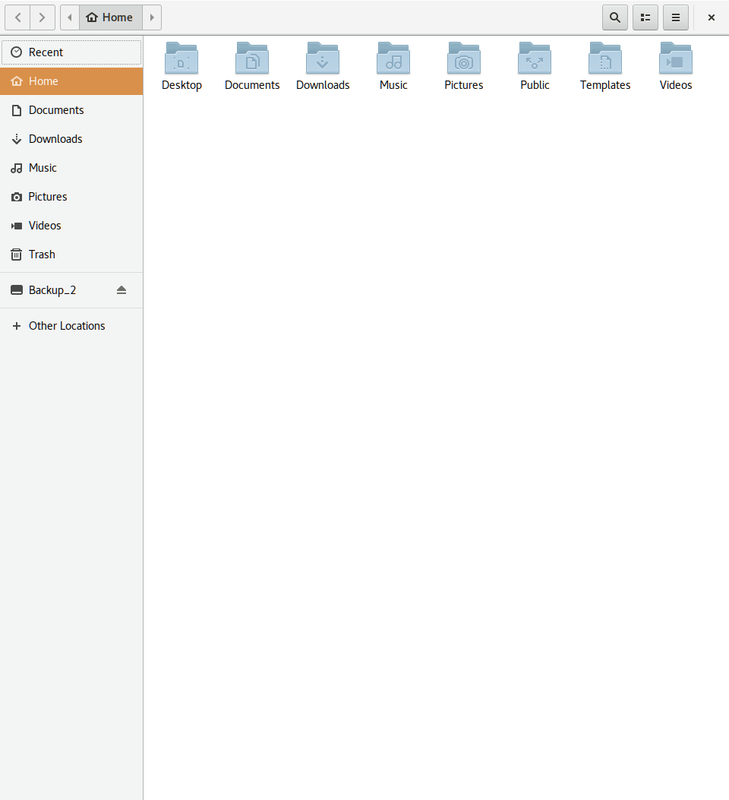 But the one that really confused me was the "file" icon, between the camera and the file manager icons. What was a "file" icon doing here? Was it a broken image, representing an icon that should exist but wasn't on the system? I didn't need to click on it right away, so I didn't discover until later that the "file" icon is LibreOffice. I hadn't seen that icon before, even though that's actually the LibreOffice icon. 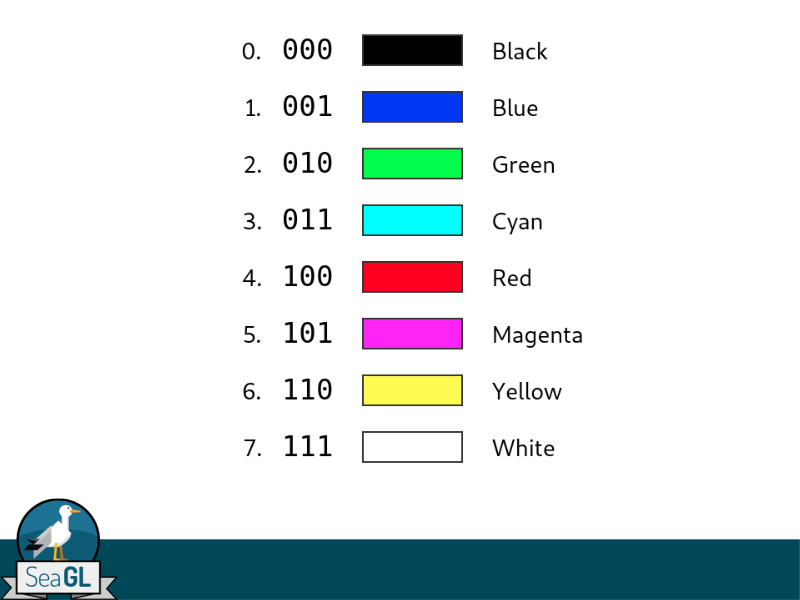 I guess I'm used to the LibreOffice Writer or LibreOffice Calc icons, which is what I launch most of the time anyway. 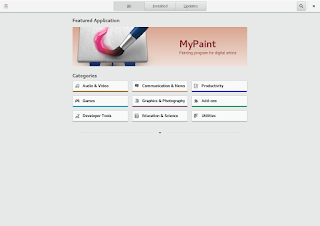 I wanted to install some extra applications, so I launched GNOME Software. And from there, I realized that PureOS didn't have any updates. Really? Linux gets updates all the time. Even if Purism updated the OS right before shipping my laptop to me, there should have been a few updates in the time FedEx took to deliver the laptop. But maybe Purism is slow to release updates, so this could be expected. It seemed odd to me, though. Once I was in GNOME Software, I realized the "store" was quite empty. There's not much to choose from. If this were my first experiment with Linux, I'd probably think Linux didn't have very many applications. They don't even have the Chromium or Firefox web browsers available to install. But really, there are a ton of applications out there for Linux. 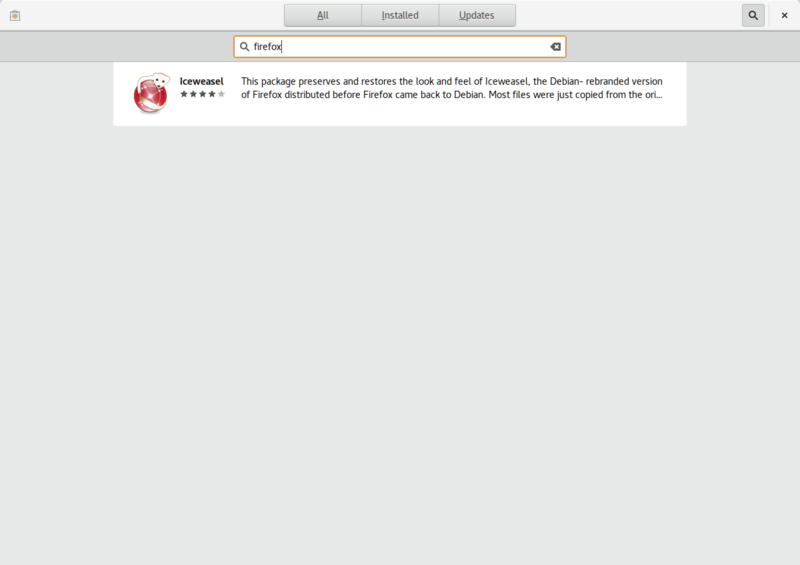 It's just the packages that PureOS makes available through GNOME Software seems pretty limited. 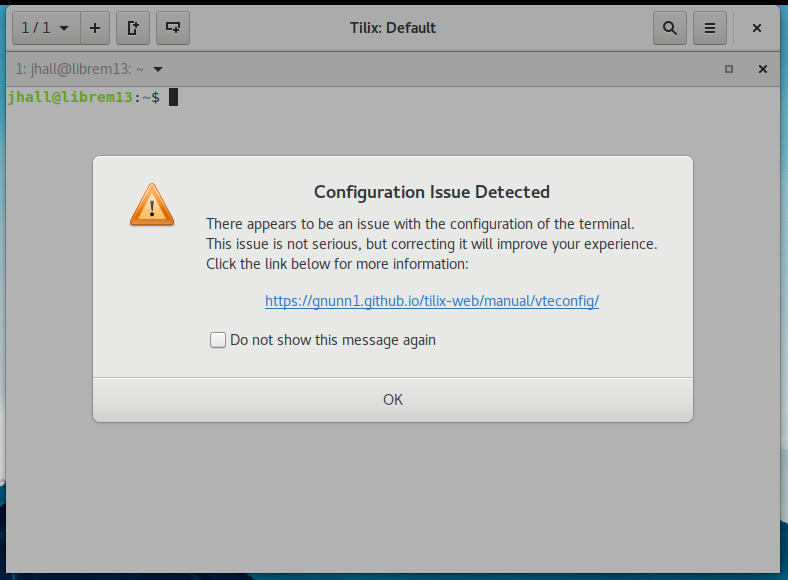 I wondered why a pre-configured operating system, aimed at the Linux community, would ship with a broken configuration. 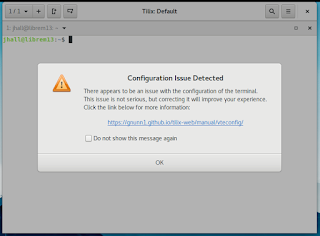 I clicked on the link shown, and basically the fix is to set Tilix as a login shell, or to do some other setup steps. Presenting an error message the first time the user runs a program is very poor usability. I haven't run it yet, so I assume the program should be using defaults. Everything should be okay the first time I run the program. I assume things will "just work." Instead, I get an error message. If I were a novice user, this would probably turn me off PureOS. 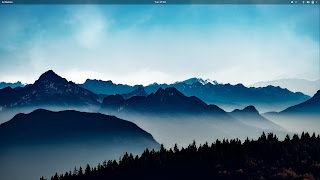 In the end, PureOS is a GNOME desktop that runs well. But with a few confusing issues or problems here and there, it doesn't exactly stand out. To me, PureOS is just "okay." It's not bad, but it's not great. 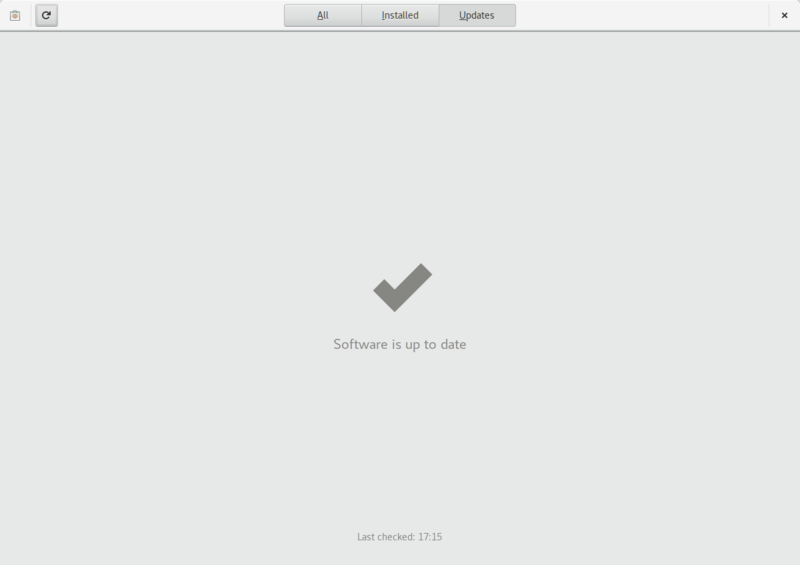 I think my biggest concern as a longtime Linux user is that the distribution doesn't seem to have updates. I'm curious to hear from any PureOS users how often updates are pushed out. I run Fedora Linux, and I get updates pretty regularly. What should I have expected on PureOS?